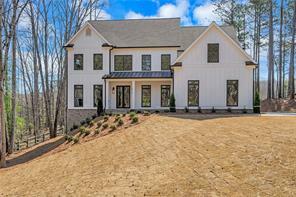 Luxury homes search for Atlanta luxury homes and real estate in metro Atlanta GA area & suburbs – search MLS listings Atlanta luxury real estate properties. 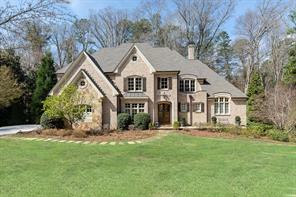 Luxury Homes Search for Atlanta GA luxury real estate homes, fine properties and estates. 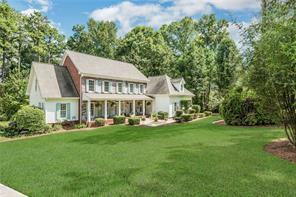 Not finding what you really want searching for Atlanta luxury homes or distinctive real estate properties? 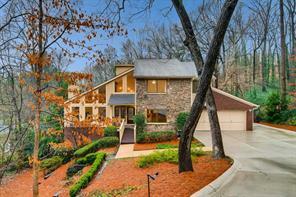 Try our Atlanta luxury homes search! 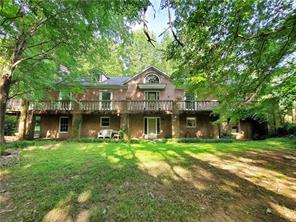 Then expand your own Atlanta real estate search with our “Atlanta Luxury Homes Search!” Now you can search for Atlanta luxury homes for sale by City, Counties, Zip Codes, Elementary Schools, Middle Schools, High Schools, Year Built, Stories, Subdivisions, Gated Communities, Golf Country Clubs, List Prices, Keywords Search and More! 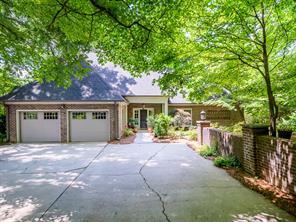 1) 3144 Wood Valley Road, Atlanta, GA 30327, Fulton Co.
2) 3144 Wood Valley Rd, Atlanta, GA 30327, Fulton Co.
3) 1730 Highgrove Club Drive, Milton, GA 30004, Fulton Co.
4) 600 Idlewood Drive, Atlanta, GA 30327, Fulton Co.
5) 620 Idlewood Dr, Sandy Springs, GA 30327-4728, Fulton Co.
6) 620 Idlewood Drive, Sandy Springs, GA 30327, Fulton Co.
7) 15265 Highgrove Road, Milton, GA 30004, Fulton Co.
8) 15265 Highgrove Rd, Milton, GA 30004, Fulton Co.
9) 1705 Highgrove Club Drive, Alpharetta, GA 30004, Fulton Co.
10) 5495 E Idlewood Lane, Sandy Springs, GA 30327, Fulton Co.